Nepal Super League Football Competition - Integration Through Media ....! 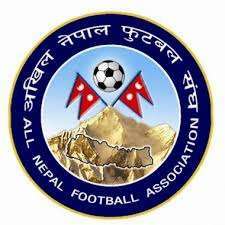 KATHMANDU: The All Nepal Football Association (ANFA) has decided to hold Nepal Super League football tournament. However, the place for the match to be played in coming April/May is yet to be decided.